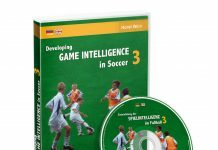 The DVD Coordination Training, Agility & Speed Training contains 2 videos. 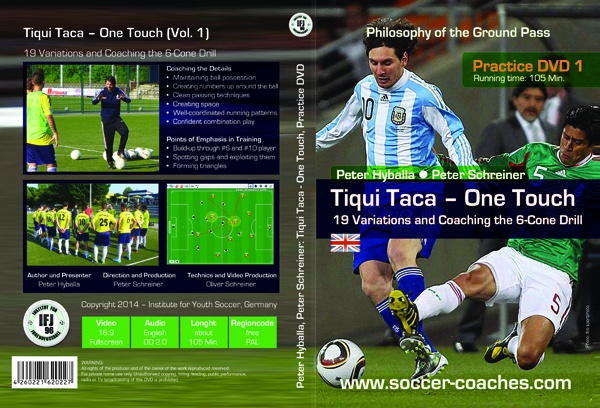 Covers running and jumping coordination, coordinative warming-up and theory coordination. Covers covers coordination for advanced reaction and speed of action complex coordination training. Soccer players should learn as early as possible to move their bodies precisely in a wide variety of ways. The more varied their childhood experience of movement, the better they can control their muscles with the help of the nervous system. 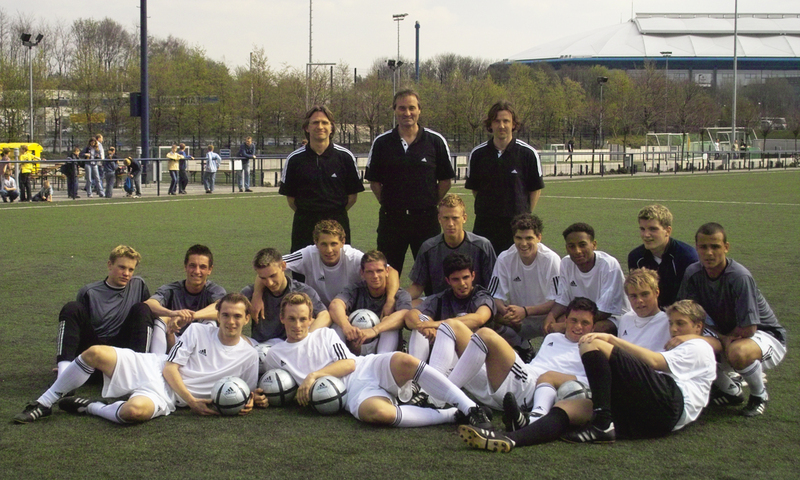 Modern soccer is characterized by its high tempo. To play soccer successfully, players must react faster than ever when they receive the ball, as well as making frequent sudden changes of direction, sprints into free space and instant switches from defense to attack. 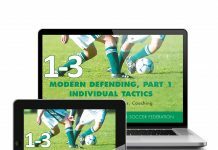 The demands on soccer players are so great that special and systematic training of their running coordination, especially their running technique and rhythm, appears essential. 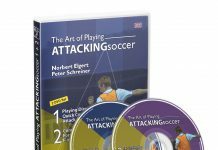 Order DVD in Soccer Webshop! Previous articleWhat is the Passing Puzzle?